Home » Blog » Smart Vents vs. Zoning: Which Zoning Methods Are Best? Smart Vents vs. Zoning: Which Zoning Methods Are Best? Today, smart home HVAC products are all the rage. They boast easy installation, seamless integration, and desirable energy efficiency. Despite their advertising claims, some “smart” products and zoning methods go against expert advice from heating and cooling professionals. Let’s examine a smart product which claims to “zone” rooms in the home for energy savings – yet its method is discredited by the residential heating and cooling industry. When it comes to efficient zoning methods, should you turn to smart home products or trusted heating and cooling solutions? So-called smart vents promote a simple and supposedly effective way for homeowners to cut heating and cooling in unused areas of the home. Products such as Keen Home’s Smart Vents offer Nest Learning Thermostat connectivity. They use the Nest app and interface to zone a home. Each vent’s sensors communicate with one another. This detects if an area is in use and will redirect airflow as necessary. While the idea sounds logical, closing vents to unused areas is not advised. Many homeowners think an obvious energy saver would be to close vents in unused areas. Such areas are guest rooms, dens, bedrooms of a child away at college, and hobby rooms that aren’t used each day. The problem with closing vents is that each home’s heating and air system is designed with those vents and rooms in mind. Many homeowners do not know this. The system in your home is created to efficiently heat and cool the total square footage of your home. This means when you cut off a room or more, your furnace and air conditioner won’t operate as efficiently. 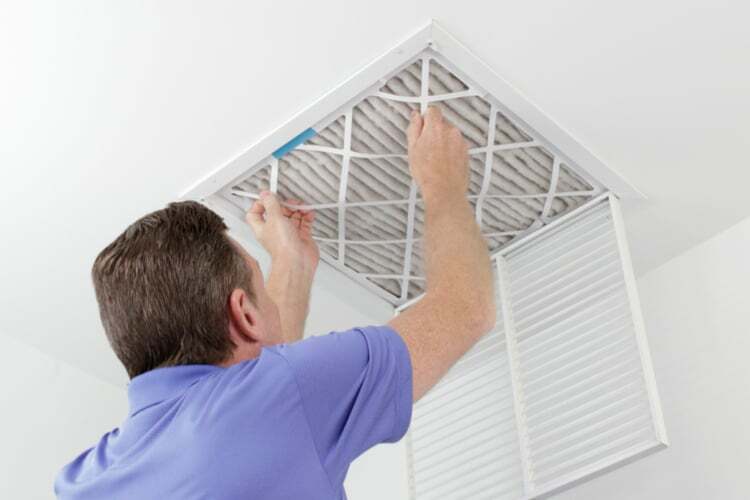 Shutting vents to restrict heating and cooling in certain areas of the home can cause major problems. When airflow doesn’t exit through a vent, it backs up into the duct system. Increased air pressure can cause air leaks in your ducts. Conditioned air held in the ducts, unable to exit into interior rooms, can cause furnaces to overheat and air conditioners to freeze up. You’ll find your home less comfortable and may need to call for service – which could have been prevented with proper zoning methods. Instead of closing vents in the home, installing a whole-home zoning system is preferred. 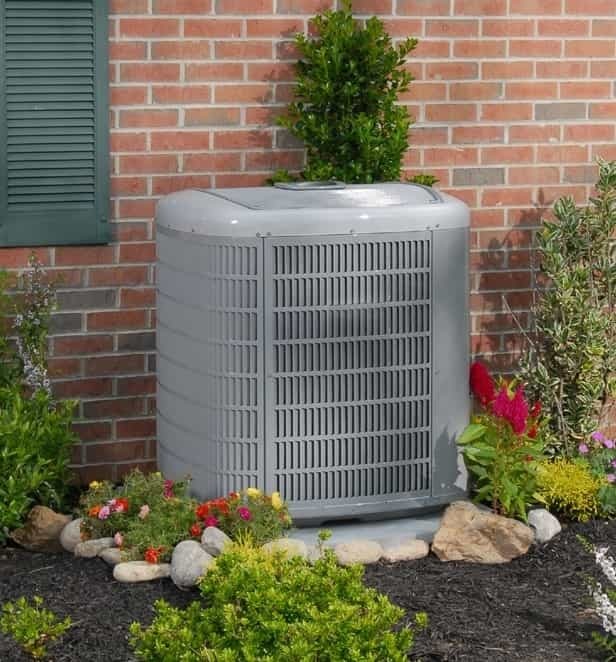 A zoning system works with your home’s heating and cooling equipment, rather than against it by closing vents. Contractor-approved zoning methods use a network of dampers and thermostats, along with a zoning panel. Zoning allows independent control of temperatures throughout the home. Why is this method preferred? Contractors prefer whole-home zoning systems over closing vents in a room because this strategy works with your home’s heating and cooling systems. Zone dampers installed within the home’s ductwork control airflow into a zone. The zone dampers channel conditioned air into the right areas. Bypass dampers eliminate the buildup of pressure which can occur with closing vents to prevent system damage. Why Stick with Traditional Zoning Methods? Unlike the “smart” zoning method mentioned above, traditional zoning produces the desired comfort and energy savings, and more! Traditional heating and cooling zoning methods can be customized to the needs of your family and your home. The right heating and air contractor can design a zoning system which addresses the specific comfort and energy efficiency challenges faced by your household. These may be due to usage, construction type, or another cause. Smart vents do not address the specific causes that can throw off balanced comfort within a home. The vent has the capacity to close off rooms and areas, rather than adjust heating and cooling system use. For those attracted to the “smart” element of certain comfort system products, you don’t have to sacrifice innovative technology when utilizing traditional zoning methods in your home. Today’s zoning systems include of a variety of smart products, from automated zone dampers, wireless panels and components, and even smart thermostats in each zone. Gain the technological advances you seek while still creating a practical and functional zoning system for your home. In addition to improving comfort, one of the main objectives homeowners have when installing zoning is to save money and conserve heating and cooling energy. Traditional zoning methods can save homeowners an average of 30 percent on annual heating and cooling energy usage. Homeowners can improve the efficiency of their zoning systems by using programmable thermostats effectively, programming accurate setback schedules, and being diligent about addressing seasonal changes. When pursuing goals of energy savings and improved efficiency, make sure you work with experts who will assist you with the correct solutions. HVAC.com pairs homeowners with local heating and cooling professionals with the skills and knowledge necessary to tackle tough home comfort challenges. Get help with your heating or cooling challenges today by visiting https://www.hvac.com/find-contractor-steps.